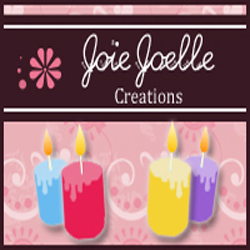 Beeswax Handmade Spell Candles– These candles are completely blessed by me. I work the entire candle on the inside by combining herbs, oils and energy stones. Because of the flexibility of the candle, clients love these candles because I can custom make the candle to their specific needs. Specific intentions work best with these types of candles. So you have a certain situation you want to work with in a positive way I be happy to assist you. Just be open with me and I can help suggest certain candles to help you. Need To Get Rid of Unwanted Energy? 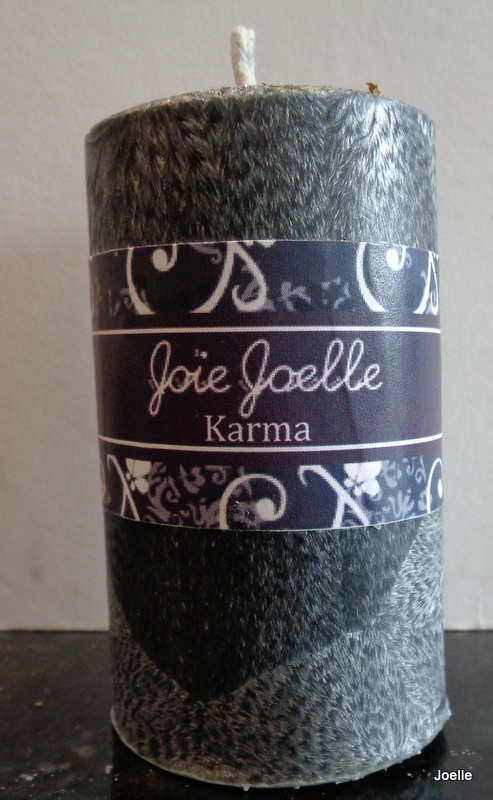 Aromatherapy Pillar Candles – So simple and relaxing and therapeutic these candles can make any room feel positive. You can connect with a certain scent, and just let the stress melt away. Of course you can also turn these into your spell candles too by using your favorite spell oils, herbs and other spell products. All Aromatherapy are made from Palm wax and each candle is dressed with herbs inside of the candle as well as on top of the candle, all ready for your magical needs! Bring More Luck Your Way Now! 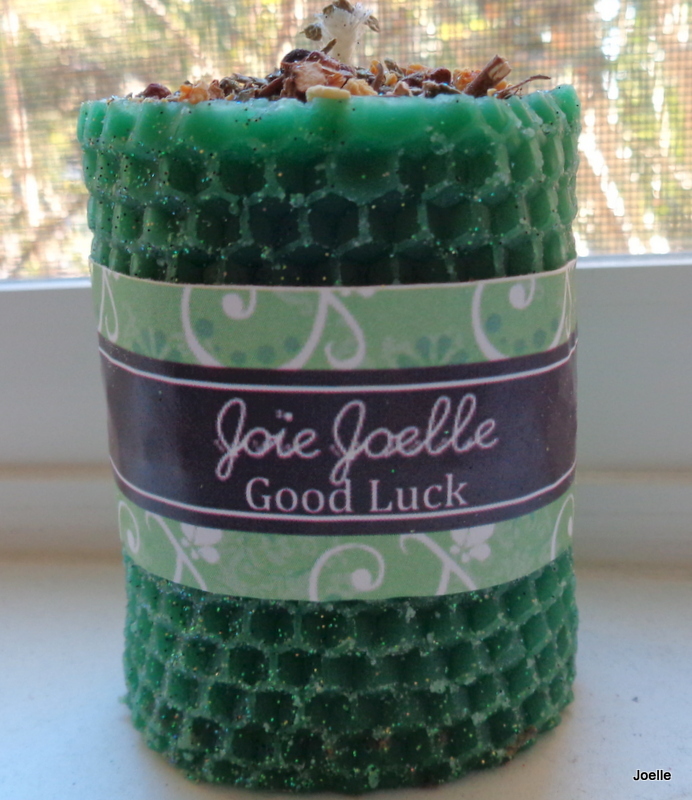 Beeswax Spell Pillar Candles– These pillar candles are dressed generally for your own use. All Pillars also have blessed herbs inside the candle. You can get creative with pillar candles and keep your specific intentions private for your own needs. Just remember to dress your candle the way you feel works best for you. Favorite Pillar candles in this section are Success, Money Draw and Good Luck! Most customers find these pillars highly effective.You are the creator of your own magic! 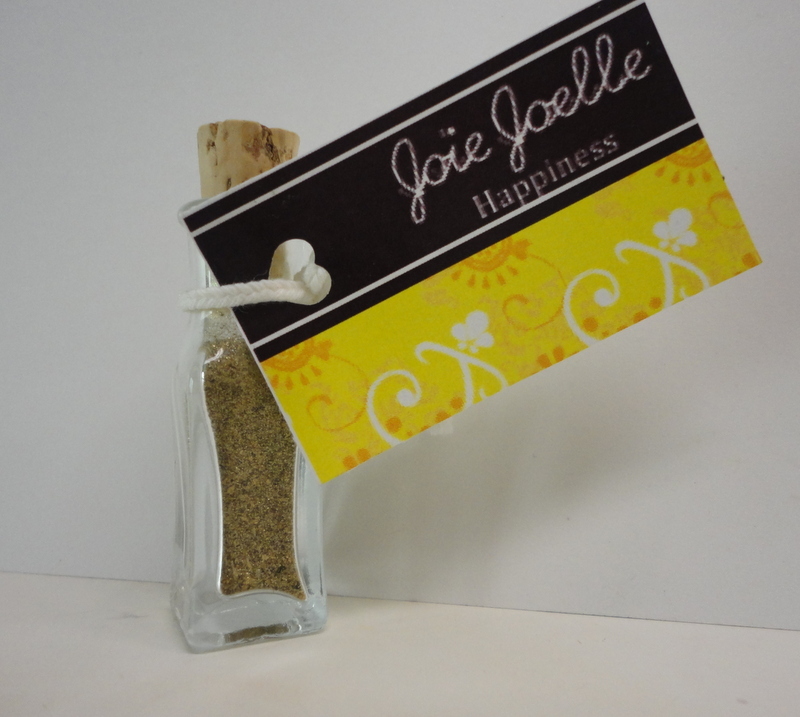 Spell Powders, Herb Incenses – Get More creative with the mix of blended incenses! Adding these items can help you enhance your own power making your magic spells even stronger and even better! Spiritual Bath Salts, Bath Bombs- Need to pamper yourself? 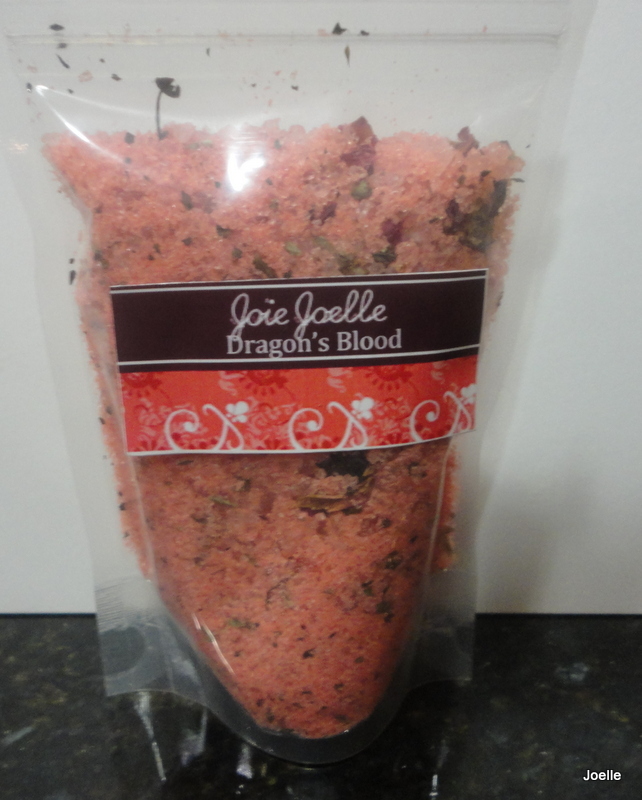 A customer favorite in the shop is Dragons Blood Bath Salts. 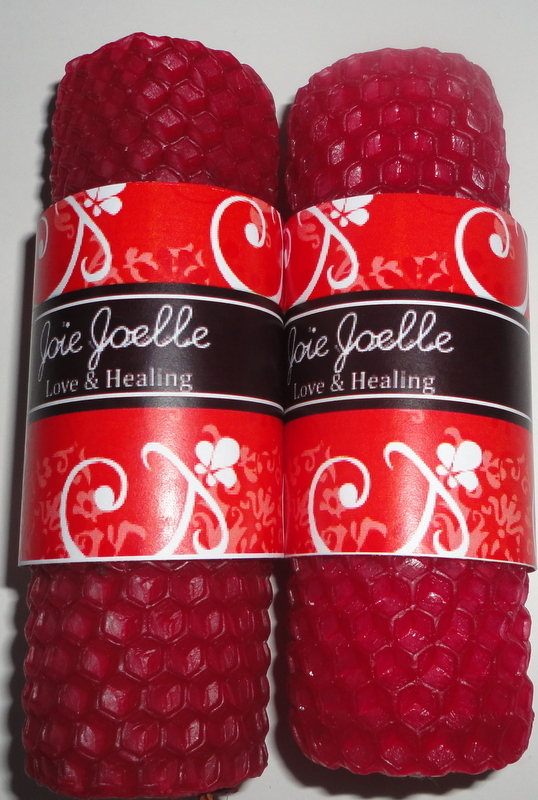 Great for cleansing, removing blockages or even giving yourself protection as you go out in the world. People have told me it has done wonders with its magical intention as well make their skin feel so soft! Room Sprays & Perfumes- When you need a quick burst or magical energy, try roomsprays to turn up the energy in a hurry! 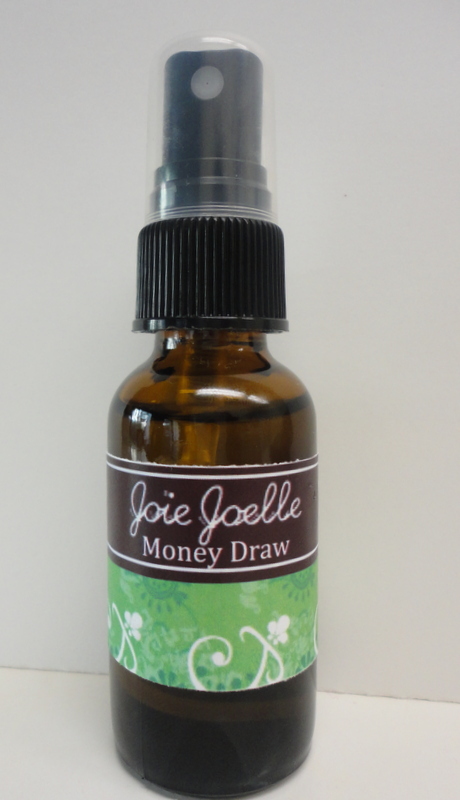 The Ultimate Seller is Money Drawing Room Spray. Not Only does smells like money, it actually attracts money instantly. And If you are on the go take the Money drawing perfume Roll on with you. Customers have gotten results with using both products, definitely a top seller! If you haven’t already please take the time to sign up for the latest newsletter. Each month I send 1-2 updates on what is coming up in my store, so you are the first to know. Enjoy better discount codes and special sales for Newsletter members only. It’s my way of saying thank you so much for supporting me for my work. I truly love doing what I do. With that said, please know my products are open to everyone regardless of what religion they may be. While I am not religious, I do believe in the power of God, Angels and the Universe. I do hope to spread the positive energy into my work and shop’s creations. Under government law, it is important to know that all spell items are for entertainment purposes only. Buyer is responsible for for how the item is used once its in their hands. Spell items do not guarantee specific results of any kind. Spell items also do not treat or cure any illness or health condition. Please seek medical advice when necessary if you are pregnant nursing or if you have a health condition that needs attention. Spell items should not be considered as a medical advice or treatment of any kind. I will not be held responsible for any injuries, damages, or losses resulting from the use of products purchased from my shop. After purchasing my products, the buyer assumes total responsibility. Although these products are handmade using all natural ingredients, the possibility of allergic reaction is not eliminated. If you experience any discomfort or abnormal reaction, discontinue use and consult a medical professional. While, I have not seen this happen with my products, please be aware of this. By purchasing any products at my store, you are agreeing to these terms.